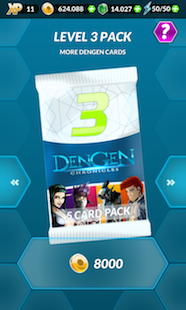 Dengen Chronicles is a Trading Card Game in the Manga universe, including both TCG and RPG elements. 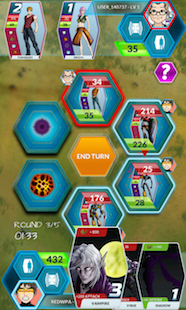 Challenge real opponents in turn-based matches or play against the computer and gain coins and experience points. 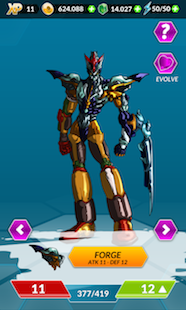 Download it today and get a free package of 300 crystals and save 4.99 $! Watch the trailer after the break.